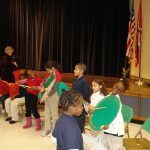 Research has shown that the study of arts enhances student’s educational achievements and success in their studies. To assist the educational component of the ASO, the ASOG supports the following opportunities for ASOG volunteers. 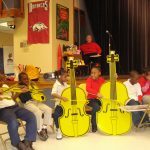 The ASOG works with the ASO to offer to all schools (public and private) in Pulaski County our award winning “Orchestra and You” program for K-3rd graders. 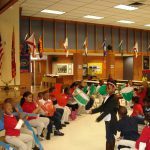 We reach an annual average of 2000 to 3000 students in Pulaski County schools. 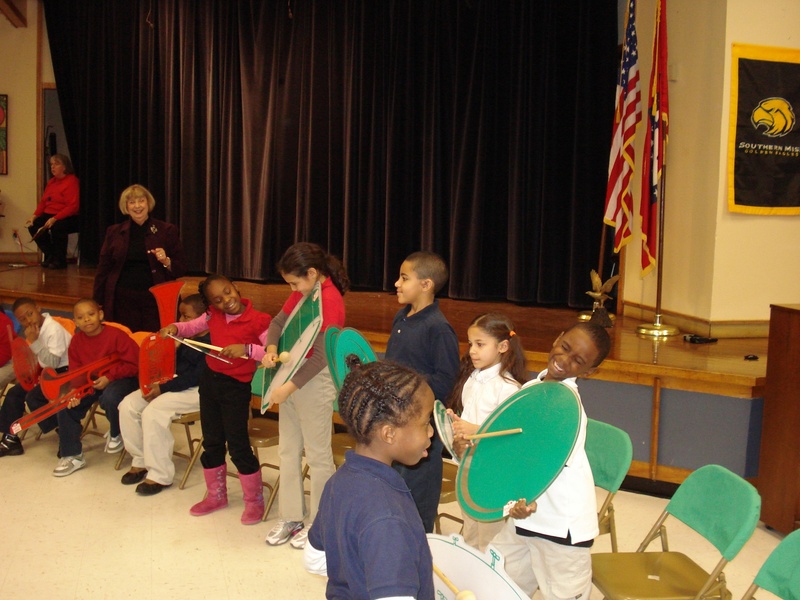 We introduce the students to the four families of instruments that make up an orchestra. The students also get to experience a performance by one of the ASO players who speaks about his/her musical background and answers questions from the students. 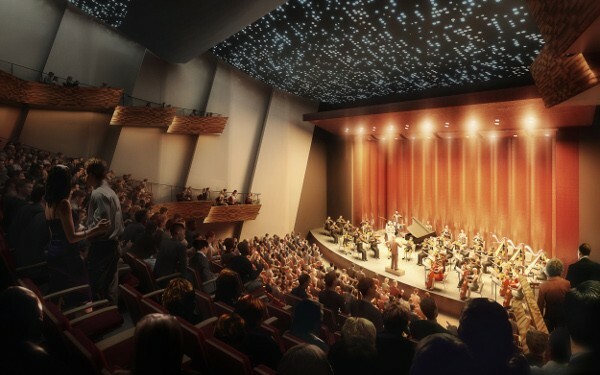 ASOG volunteers provide the narration of this program as well as showing our participants how their orchestra instrument is played and how it fits into the orchestra, operating the CD player, placing students in proper seats and helping to keep children engaged. 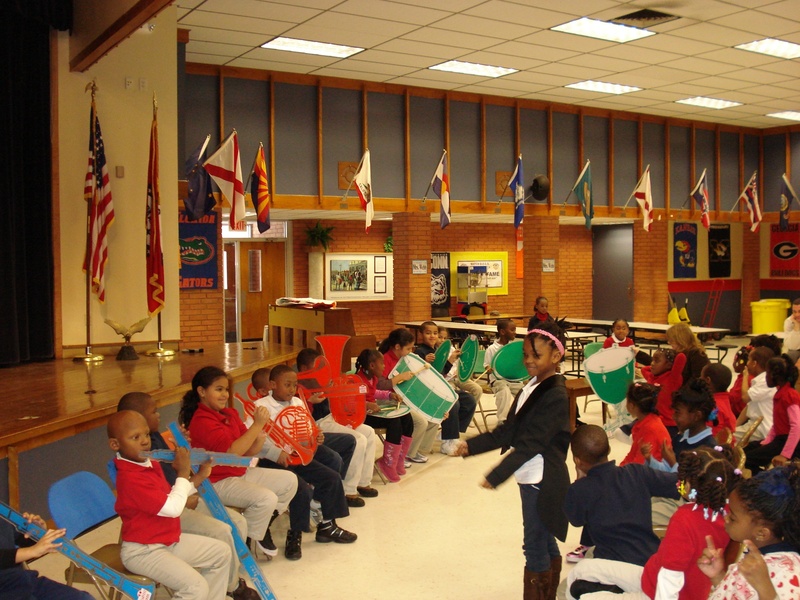 Bring the joy of music into our local schools. 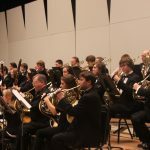 The following documents are made available to school personnel who wish to learn more about hosting an Orchestra and You presentation. 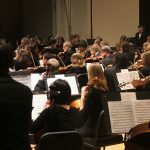 Each year the ASO and the ASOG host a daytime concert for Arkansas school children who are bused in from around Arkansas. 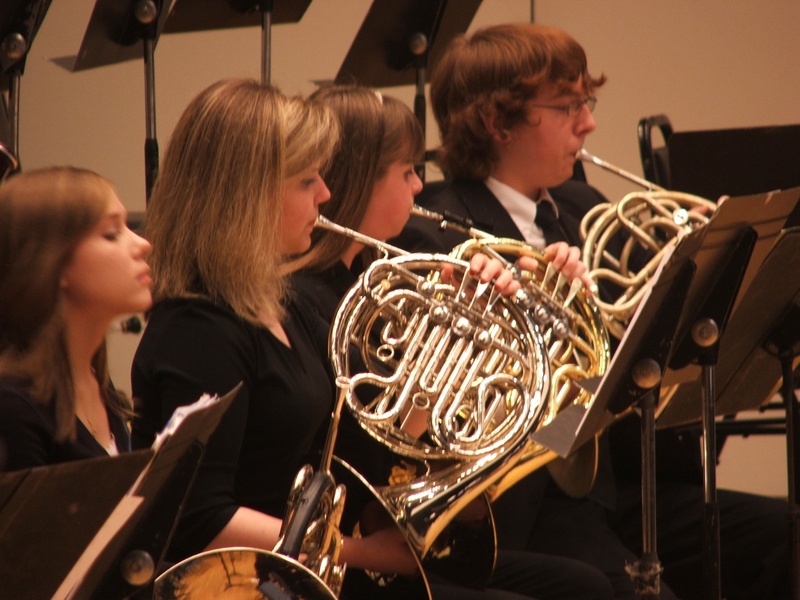 For many students it is the first such symphonic performance they have experienced. 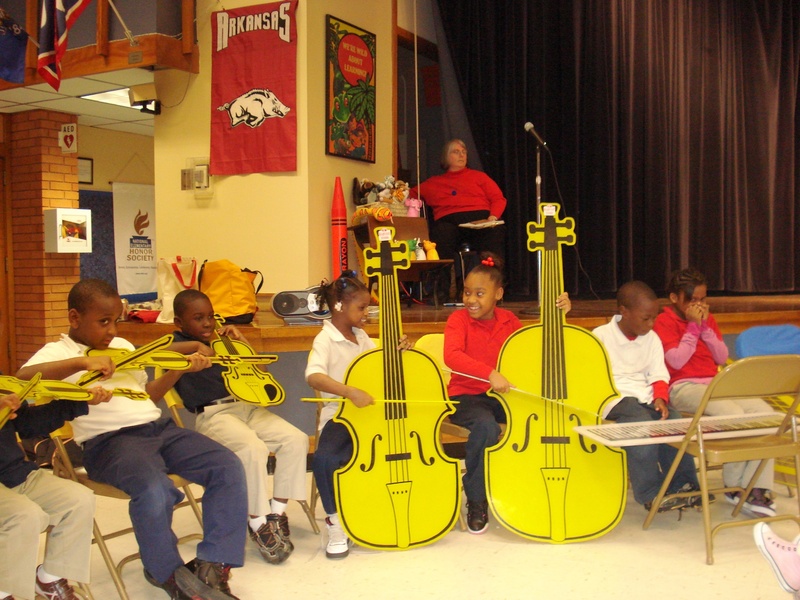 Prior to the concert the ASOG equips the teachers with a CD of the concert as well as teaching materials with references to the Arkansas State Curriculum Standards. 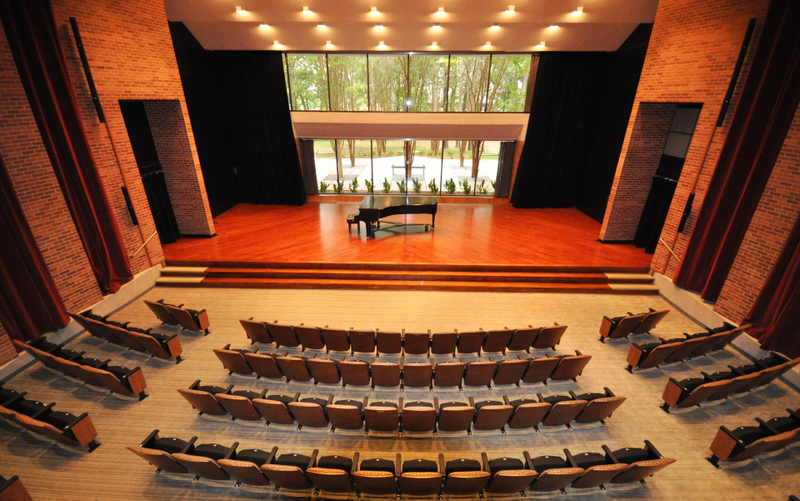 Help is needed with check-in and seating for this special ASO concert. 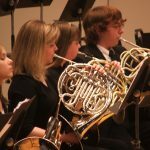 The ASO Guild sponsors a competition annually to encourage and support experienced young musicians. With support from our generous patrons we offer monetary prizes for student winners in piano, brass, string and percussion competitions. Every aspect of this competition is managed by ASOG volunteers—publicizing the competition, securing the site, planning the program, and presenting the awards. This committee needs your help with organization, implementation and publicity. The next competition will take place in April 27, 2019. The application deadline is March 27, 2019. 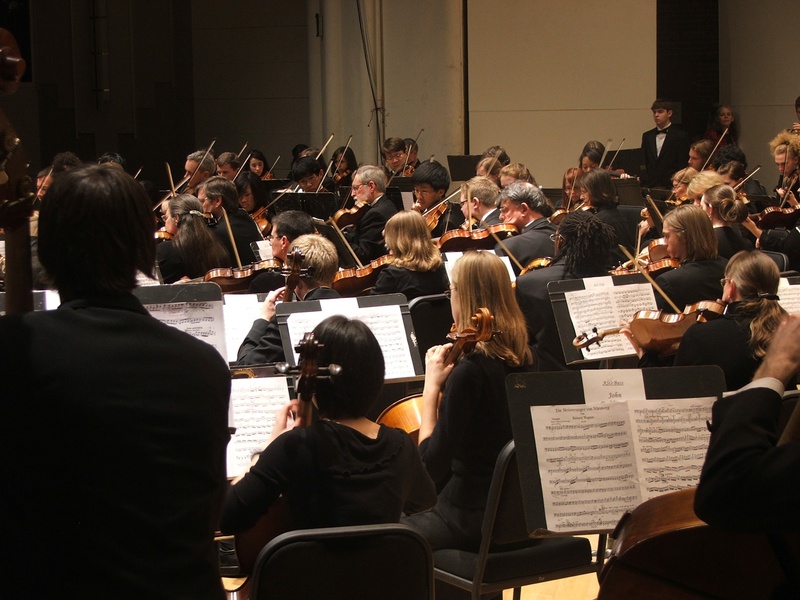 The ASOG supports the four youth orchestras, serving more than 250 young musicians. The ASOG ushers for the annual Side-by-Side concert where selected students perform on stage with the ASO professional players and we also usher at the annual performance of The Nutcracker with Ballet Arkansas. 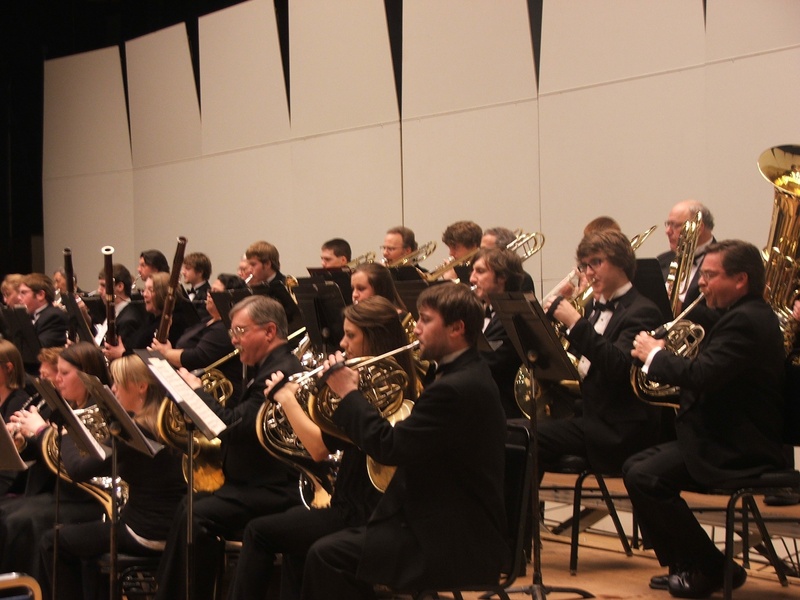 This committee provides assistance to the ASO staff during auditions and performances.